Don’t be surprised if the next Instagram Story you see is a paid video ad from Nike, Netflix, or Airbnb. 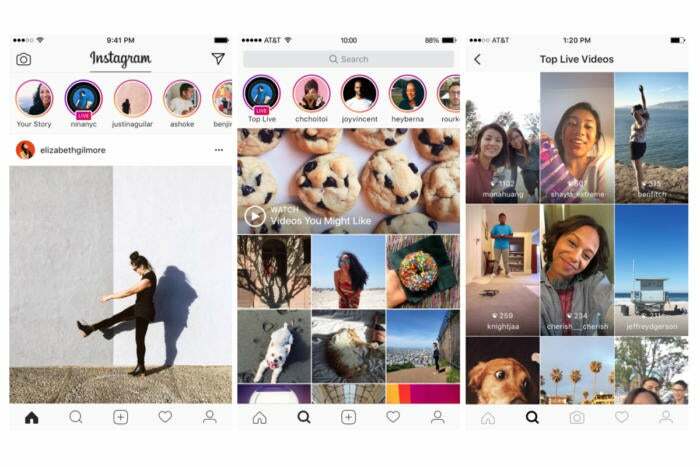 On Wednesday, Instagram announced that video ads would be coming to its Stories feature. The ads will auto-play fullscreen in-between your friends’ Stories, and you will be able to skip the ad by tapping on it. Advertisers will be able to turn an existing Instagram Story into a paid ad, as well as place static images. It’s a similar ad unit that Snapchat has been offering since summer 2016. Instagram is currently testing these video ads with big-name advertisers like Nike, McDonald’s, and Netflix. 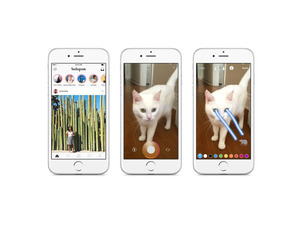 Instagram’s director of product marketing Jim Squires told Fortune that the app will be testing these ad units for two or three weeks before releasing the feature to all 500,000 active advertisers. According to Instagram, Stories now boast 150 million daily viewers—up from 100 million in October—and one-third of the most-viewed Stories are from businesses on the platform. Instagram video ads will rely on precise targeting from Facebook. In addition, Instagram is adding insights from Stories to its suite of Instagram Business Tools. 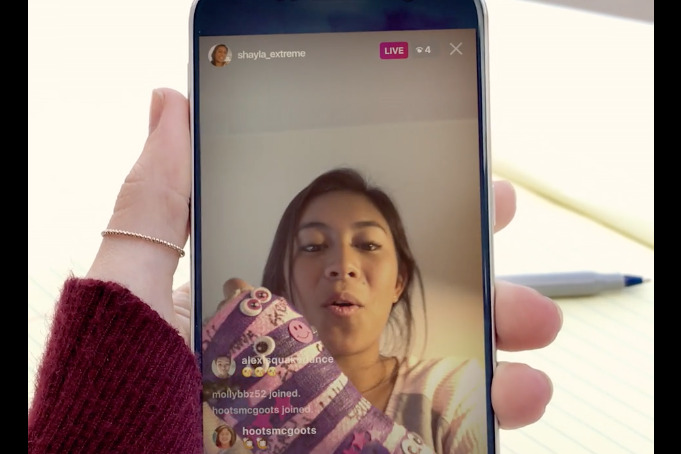 Advertisers will be able to see the reach, impressions, and engagement for each Instagram Story. Instagram video ads will rely on “precise targeting from Facebook, based on demographic and interest-based signals that have been built up over many years,” Squires told Fortune. So don’t get freaked out when the link you clicked on Facebook resurfaces in the form of a video ad in-between your friends’ Instagram Stories.